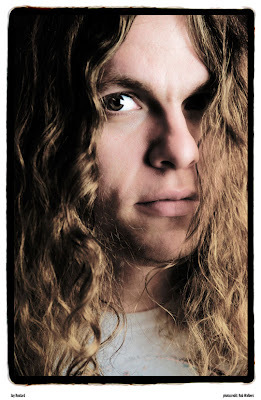 It's surreal that A) Our 1 year anniversary show is upon us and B) that at the age of 29, Jay Reatard has passed away. I've worshiped his records for some time now and the show we did on Jay last Fall was among one of my favorites of 2009. I didn't quite picture Alex and I celebrating the one year mark quite this way but alas, in memory of Jay we will revisit that show by replaying our set from last Fall. You know the deal - the show is on Thursdays from 7PM to 9PM and you can stream us live at www.wrir.org or listen in RVA at 97.3 fm. You can read my original Lightning's Girl post about the show here. Here is a link to our WRIR set from the original show and as I mentioned already, it's a damn fine one if I don't say so myself. My thoughts are with Jay's family and friends.